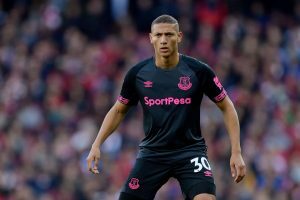 Brazilian sensation Richarlison’s signed shirt is up for grabs. 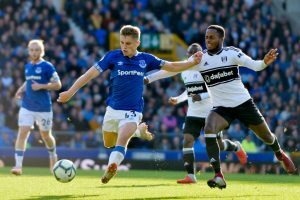 Home-grown full-back Jonjoe Kenny’s matchworn boot is open for bidding. 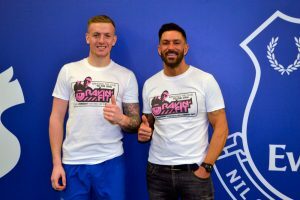 Join England’s number one Jordan Pickford and Radio City DJ Lee Butler for an incredible ‘Ravin Fit’ workout class. 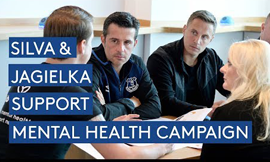 Marco Silva, Marcel Brands, Denise Barrett-Baxendale and Phil Jagielka sign up to training course. 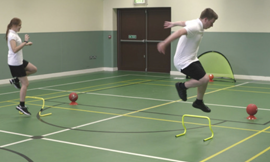 How EitC helps children who suffer from, or are at risk of, poor mental health. Christine shares the inspiring story of how she rebuilt her life with support of Blues’ charity.